Richie Stanaway will continue Garry Rogers Motorsport's tradition of young drivers pairing a Supercars seat with full-time work in 2019. 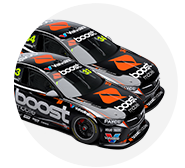 Stanaway joins the Boost Mobile-backed Holden outfit in place of Garth Tander in a late switch, after enduring a tumultuous 2018 rookie season with Tickford Racing. That, though, won't be his only role with Rogers, whose businesses Stanaway will also work for. Dating back to Tander at Rogers' car dealerships two decades ago, young GRM drivers have generally taken on dual roles. 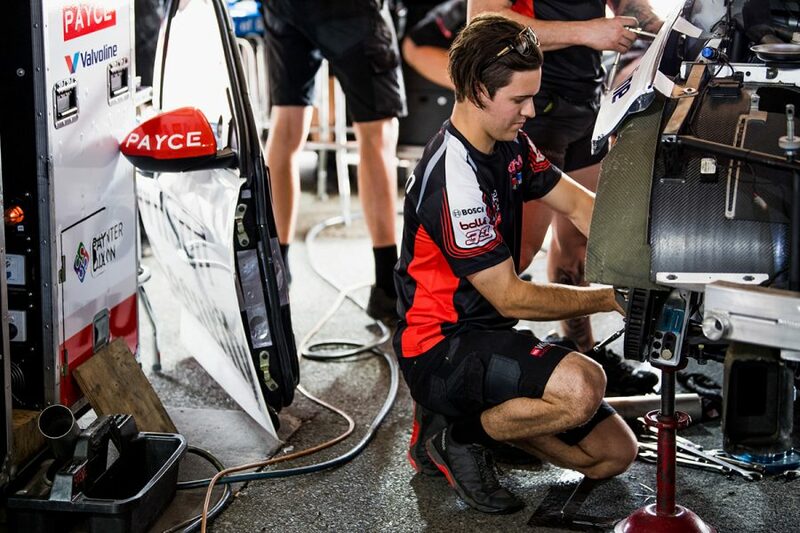 The likes of Lee Holdsworth, Michael Caruso, Scott McLaughlin and Stanaway's new team-mate James Golding cut their teeth while working within the team. While Stanaway is not a Supercars newcomer, the 27-year-old will tread that path. "It's something they've done with a lot of their young drivers, and it's something I'll be doing as well," Stanaway told Supercars.com. "There's no way I was going to question that, because I've seen it work in the past. "When they proposed the idea to me, I was completely on-board with doing it myself. I think it's a good initiative." 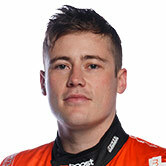 Stanaway looked a chance to be spat out of Supercars after a single season, having finished a frustrated 25th in the 2018 standings. His split with Tickford was announced in mid-December, with Boost founder Peter Adderton taking an interest in keeping the New Zealander on the grid. 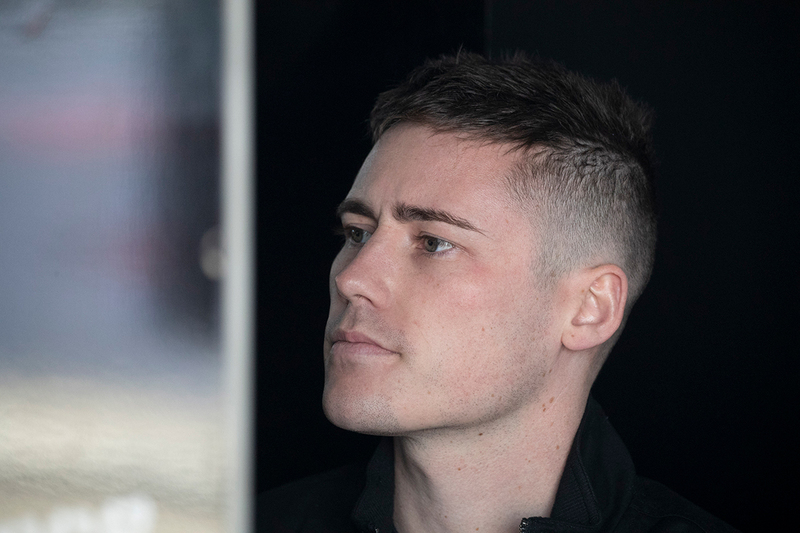 That ultimately led to a GRM drive – shock news announced last week – but Stanaway admits there was a brief period he felt he might miss out on a seat. 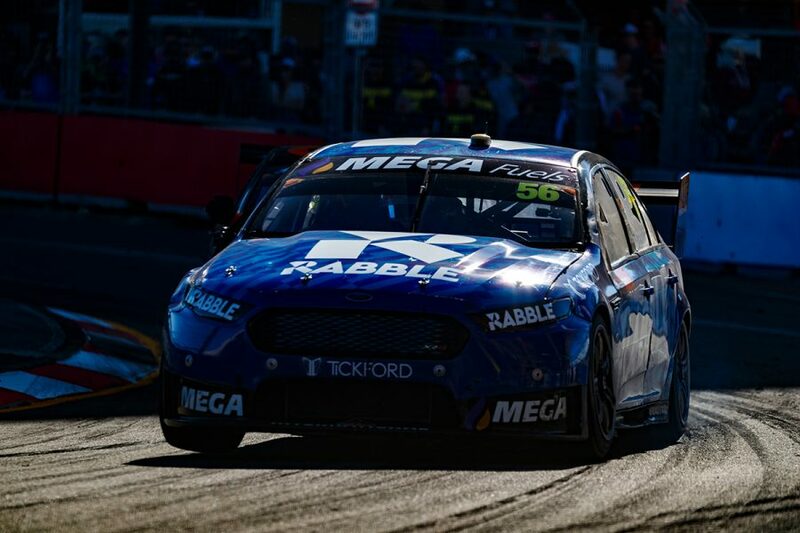 "There was a bit of press that came out during the Newcastle weekend, where I mentioned that I wasn't interested in staying at Tickford unless the team made some effort to make some changes that I wanted to see," he said. "Otherwise, at the time, I really didn't want to go through another 12 months with the same team, doing nothing different but expecting different results. I didn't want to be a part of that. "And from what I could see they weren't making any efforts to work towards the things I suggested they do, that's why I made that statement – I needed changes for me to stay interested. "That didn't materialise and we parted ways. Beyond that, I knew there would be slim hopes of landing a seat somewhere else. "But I had to look at the immediate situation in front of me and realise that wasn't working and then think of the future past that point. "I hadn't really had a proper opportunity to digest the situation until about the time Boost and GRM were negotiating their deal. "It all happened pretty quickly, so there wasn't too much time to dwell on any thoughts of not staying full-time." Stanaway says that quick turnaround meant he did not enter dialogue with other Supercars teams about 2019 co-driving roles, or look at opportunities to head overseas again. "There was no time to think about talking to teams about co-driving or anything," he added. "It was just waiting after Newcastle to see what materialised, and then if it didn't I would have got to that point. "Fortunately it all happened quick enough that I didn't need to start worrying about that side of things."